The summer capital of Jammu and Kashmir, Srinagar, is the crown of the state. Formerly assailed by politically-motivated upheavals, Srinagar is now returning to its former status as one of India’s most viewed pieces of jewelry—that is, as one of the country’s greatest tourist draws. The attractions of Srinagar are considerable. 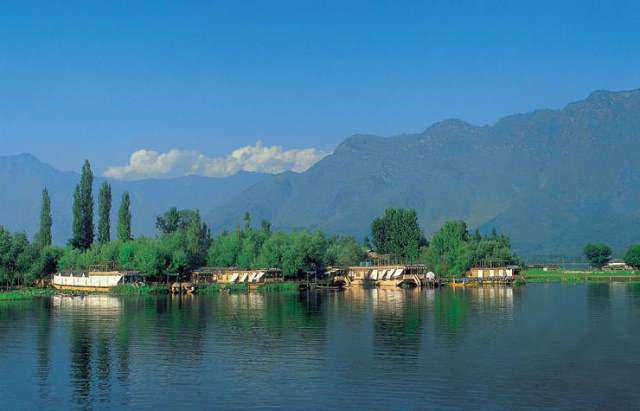 Dal Lake and its peripheries alone can draw thousands of tourists each year. 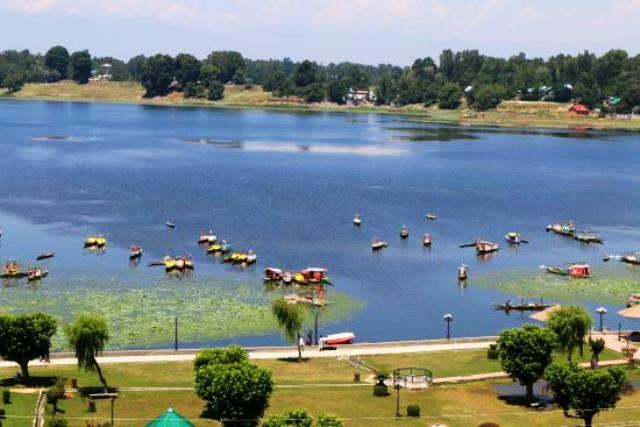 The lake is in fact called the jewel of Srinagar, a superbly scenic tourist spot surrounded by a dozen other scenic tourist draws. Tourists come here to ride in the bright shikaras, to take in the local houseboats, to visit imperial Mughal gardens harking back to the time of Jahangir. Both the Shalimar Bagh and Nishat Bagh are situated on the lake’s banks, and the relentless geometrics of their design is sufficient to take the horticulture enthusiast’s breath away. Just as well that the healing waters of Chasme Shahi and the sacred temples of Shankaracharya and Hazratbal are nearby too, to offer possible avenues of recovery from that breathlessness. And besides that, there is even an entire Mughal Fort to explore. But stunning as the array of sights at Dal Lake may be, they are not the be-all and end-all of Srinagar’s tourist experience. Srinagar also offers controversies and mysteries like the Roza Bal, said by some to be the tomb of Jesus Christ; rugged adventures such as treks along the Kashmir Valley, where one may see some spectacular lakes at high altitudes; and even amazing shopping, with the many genuine pashmina and traditional carpet vendors in the area. 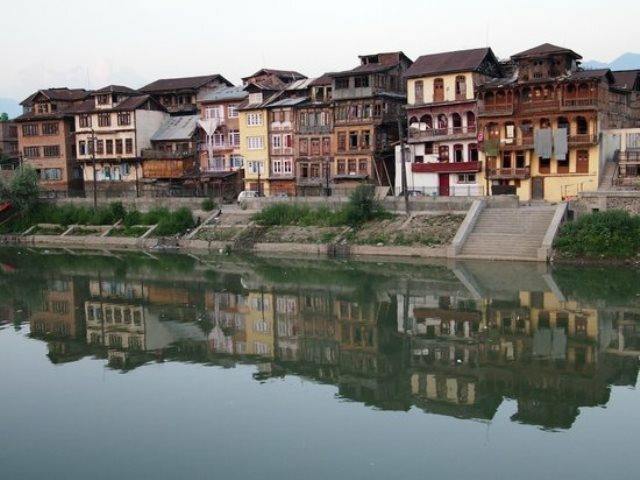 Srinagar is a land that the roads of tourism are only now beginning to rediscover, a once-summer-mecca for holidaymakers in the Jammu and Kashmir that is now starting to find its place on India’s tourist map again. Every tourist of the country should make a point of visiting it now, before its popularity truly takes off again and takes away some of its current charm by choking it with visitors like other tourist hubs. In Khanyar, one finds a place with an intriguing name indeed. This is Roza Bal, also transliterated as the one-word Rozabal, which stands for “Honoured Tomb”. People of all faiths come here because of the identity of the sage said to be buried in it: Yuz Asaf, also identified as one of the bodhisattvas of Buddhism and Jesus of Nazareth of the Christian faith. The name might sound a touch distant at first to English-speaking audiences, but one must recall that Jesus Christ is merely an anglicised form of the man’s original name, which would be nearer “Yeshua”, “Isa”, and “Yuza”. Nagin Lake, while often treated as a separate lake on its own by the inhabitants of Srinagar, is in fact part of the larger Dal Lake of the city, which is so large that it is subdivided into no fewer than four basins (each one called a lake). Nagin is one of the most picturesque of the basins, with its single-lane (and single-wheel vehicle) causeway and the Zabarwan Mountain looming over it. 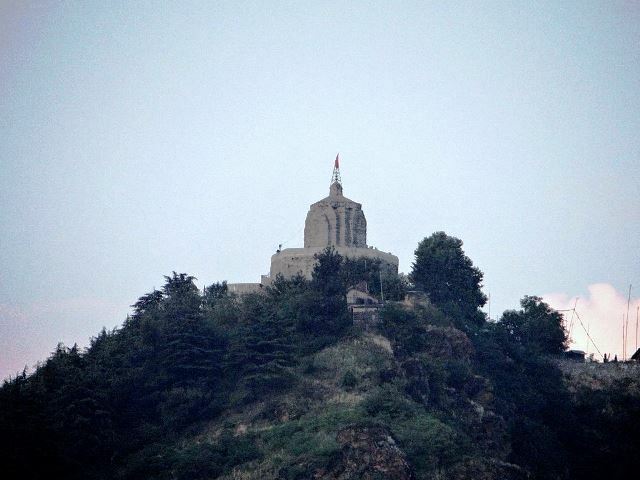 It is also right next to the famous Shankaracharya Hill as well as within view of the the local Mughal Fort on Sharika Hill. One of the most beautiful of the Kashmir’s lakes is undoubtedly Manasbal Lake, just a little away from Srinagar. The lake is bounded by mountains and a triad of villages also surrounds the lake: Ganderbal, Kondabal, and Jarokbal. It is alleged that the lake is the one with the greatest depth in the Kashmir, at a depth of about 13 metres at its deepest point. It is fairly well-known for being a calm lake, on the whole, and one that is accented by the sound of birdcalls. 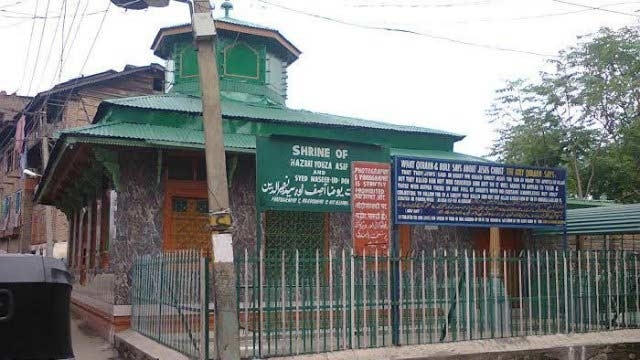 About 22.5 kilometres from Srinagar is one of the most important shrines of the community known as the Kashmiri Pandits, a shrine that even now persists in inspiring tales of magical springwaters and accounts of devotion. 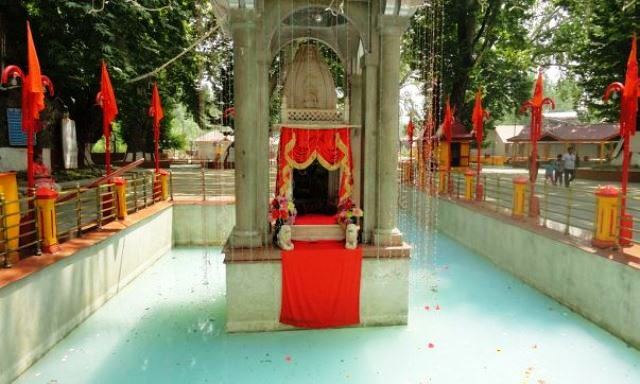 This is the Kheer Bhawani shrine, which is dedicated to Bhawani, also known as Maharagya Devi, Rhagnya Bhagwati, and supposed to be a form of the goddess Durga. The largest of the five rivers of the region that straddles the line between Pakistan and India is the Jhelum River, which is a tributary of the Chenab, itself a tributary of the Indus. While it is now more popularly referred to as the Jhelum River, Westerners who have taken up world history should be more familiar with its old Greek name, which was Hydaspes. The Jhelum River is none other than the site of one of Alexander the Great’s most brilliant battles in what was a generally brilliant career.